Castleton enhances both family time and entertaining. A 2-story gathering room exemplifies the open floor plan, and a formal dining room makes a great impression. 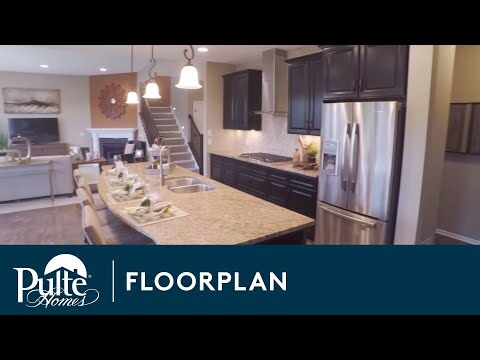 The Everyday Entry™ welcomes you home with storage space, a walk-in closet, and a life-simplifying Pulte Planning Center®. Bay windows illuminate the upstairs Owner’s Suite and downstairs café area, providing backyard views.